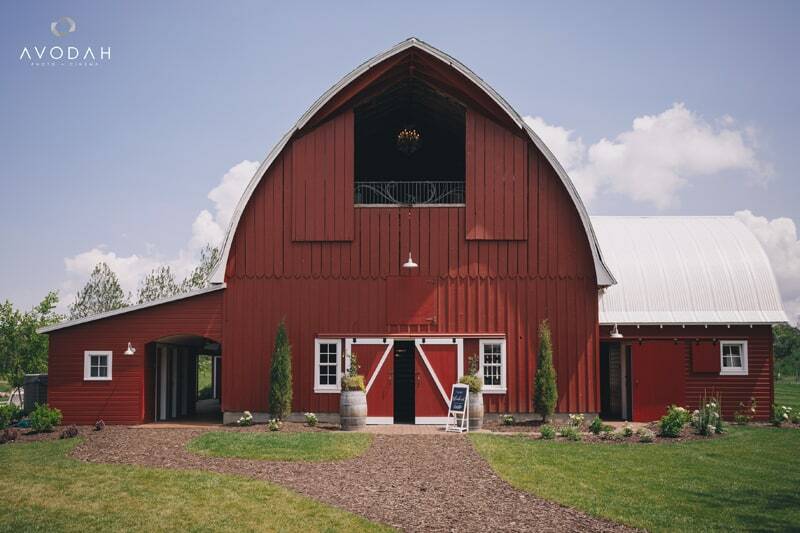 More than a barn . 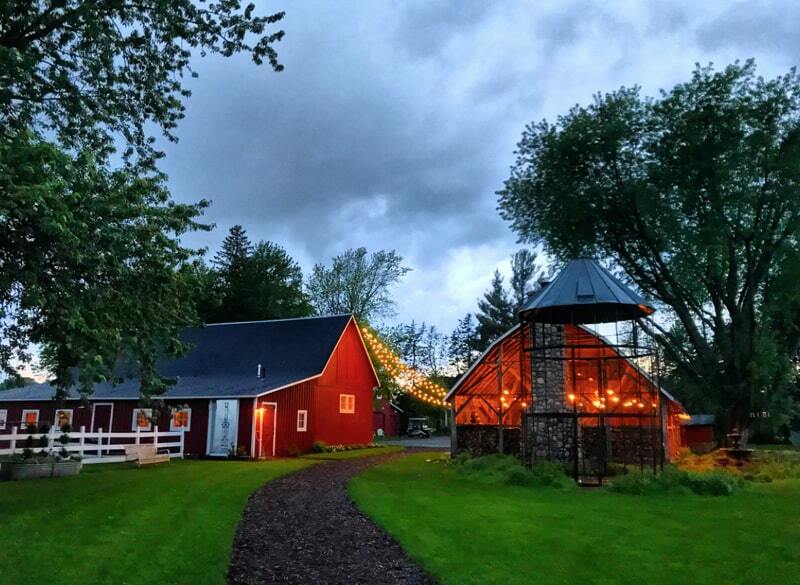 . .
A farmstead is more than a single building… its a collection of intimate buildings and spaces that lends itself to a relaxed atmosphere and ambiance. 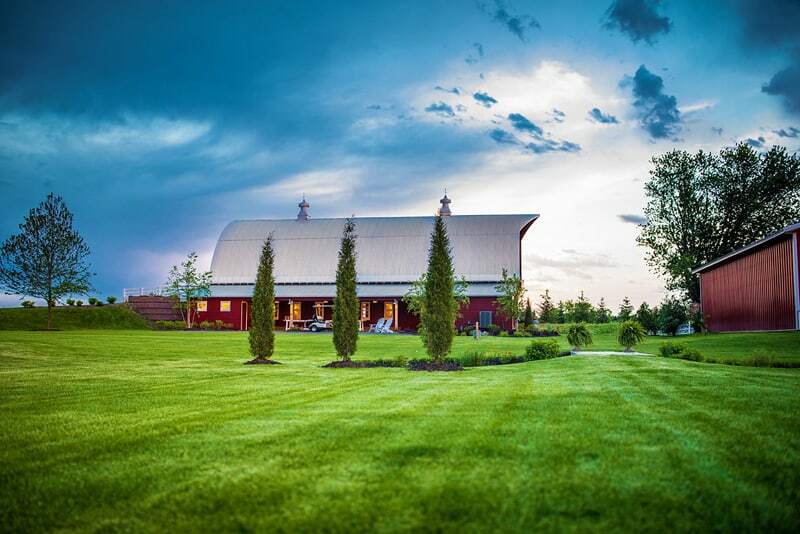 The beauty of our spaces lies within the multiple buildings, gardens, lawns and vineyards. 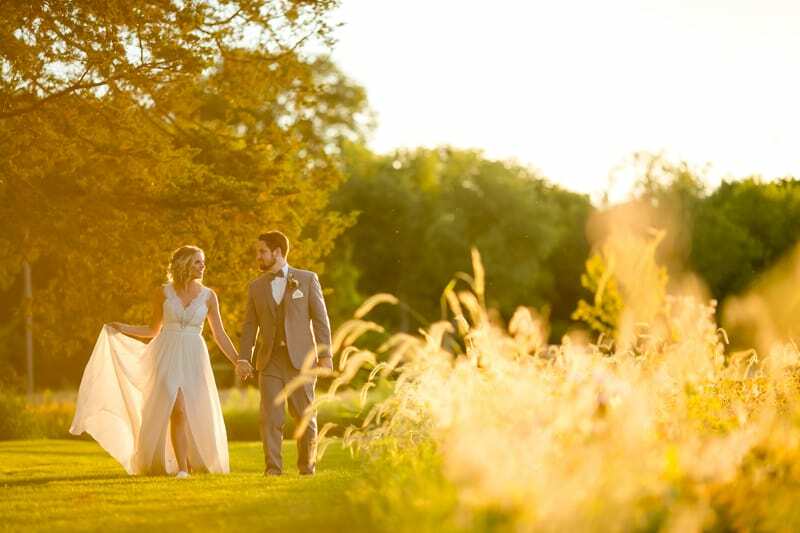 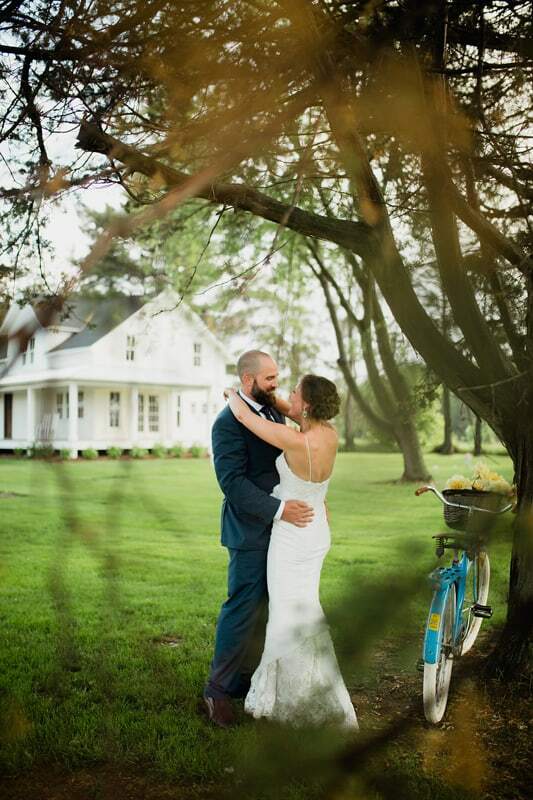 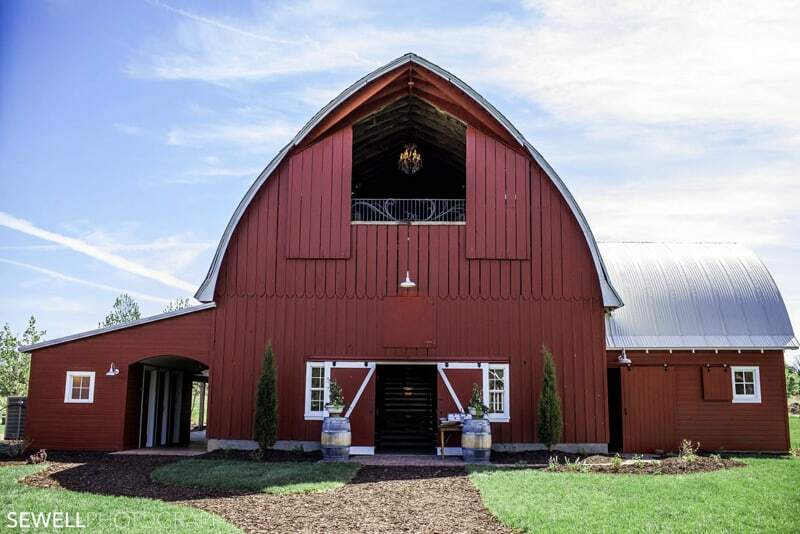 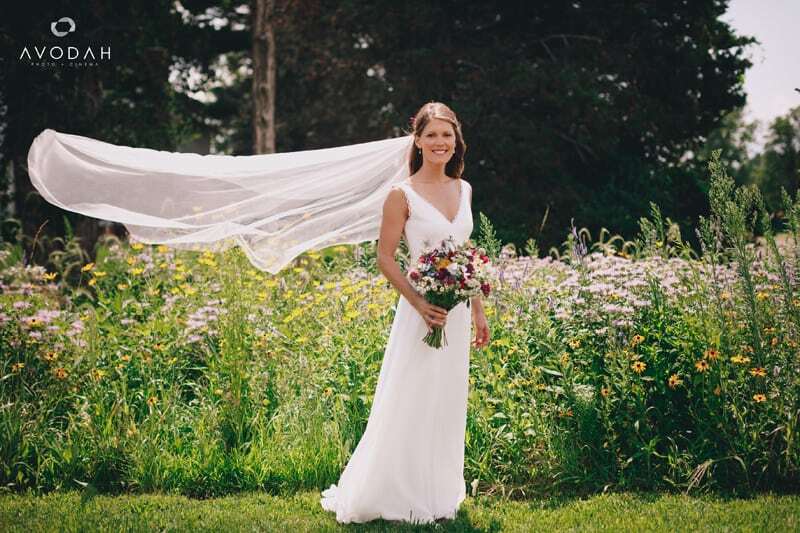 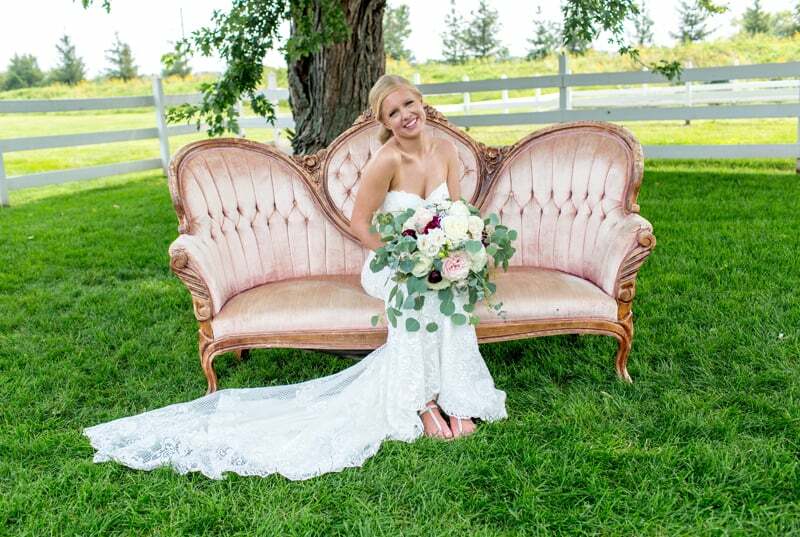 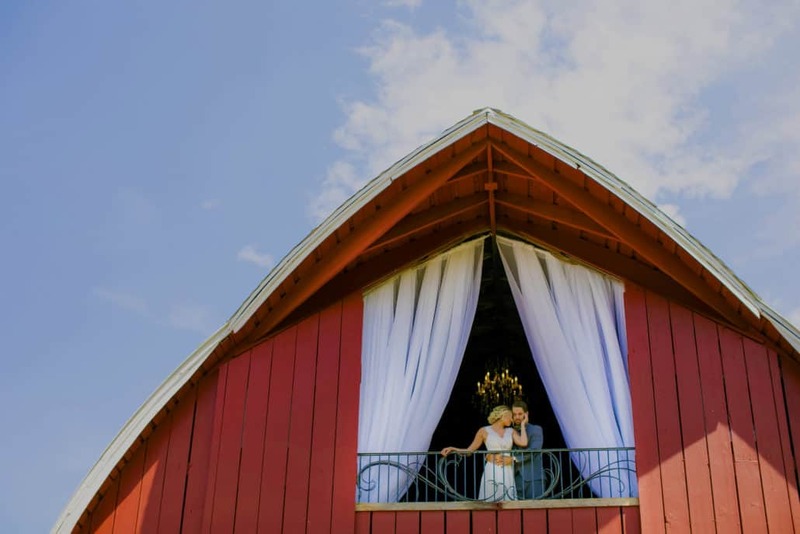 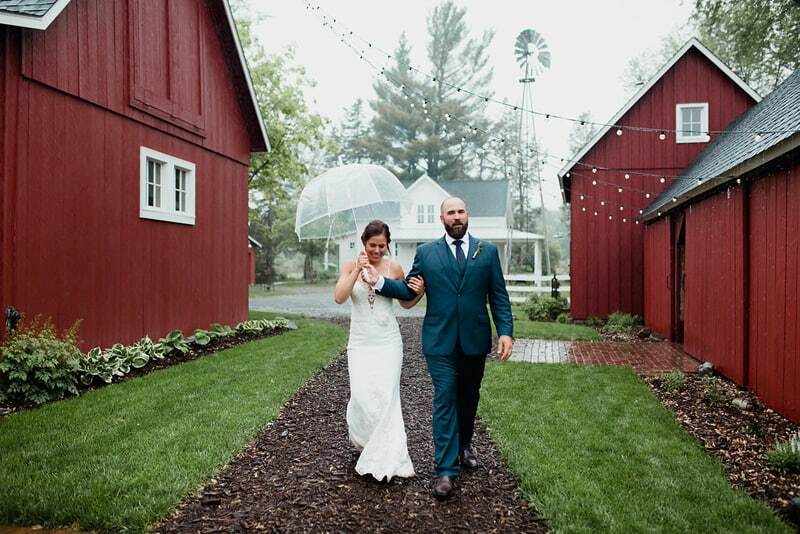 With inspiring architecture, modern touches and a high level of attention to detail, Redeemed Farmstead provides a beautiful backdrop for your special day. 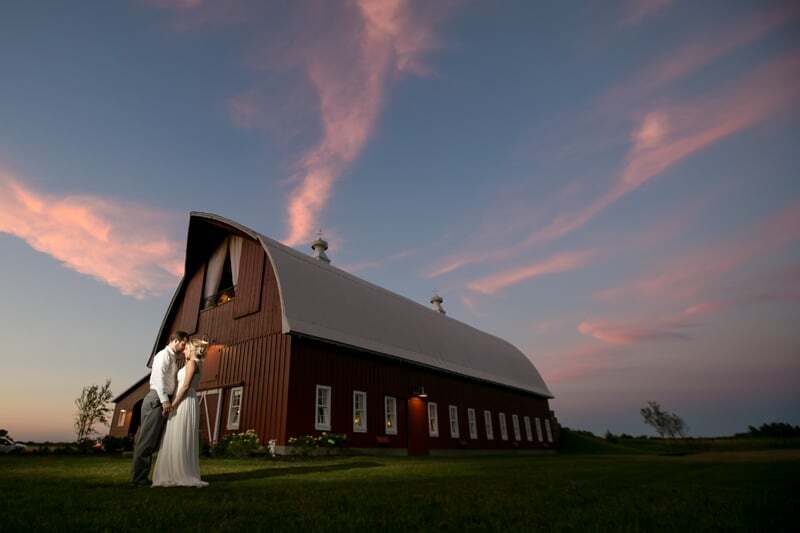 Photography options both indoors and outdoors are endless for memories that last a lifetime. 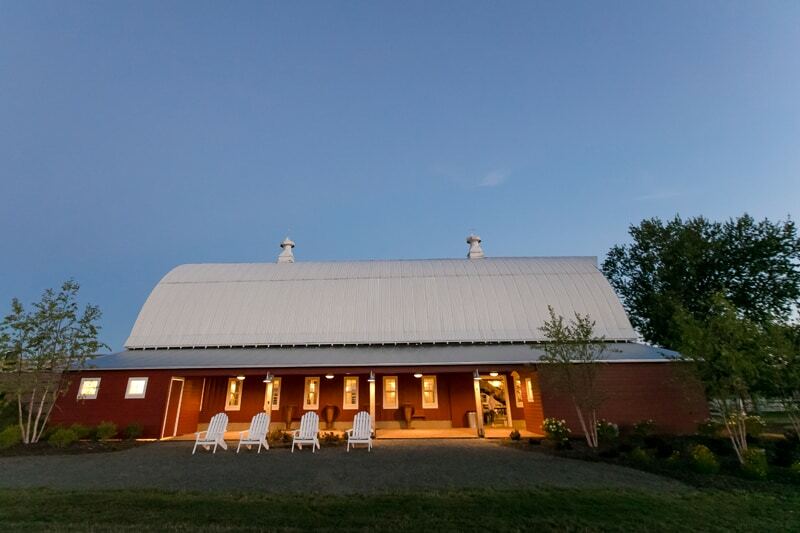 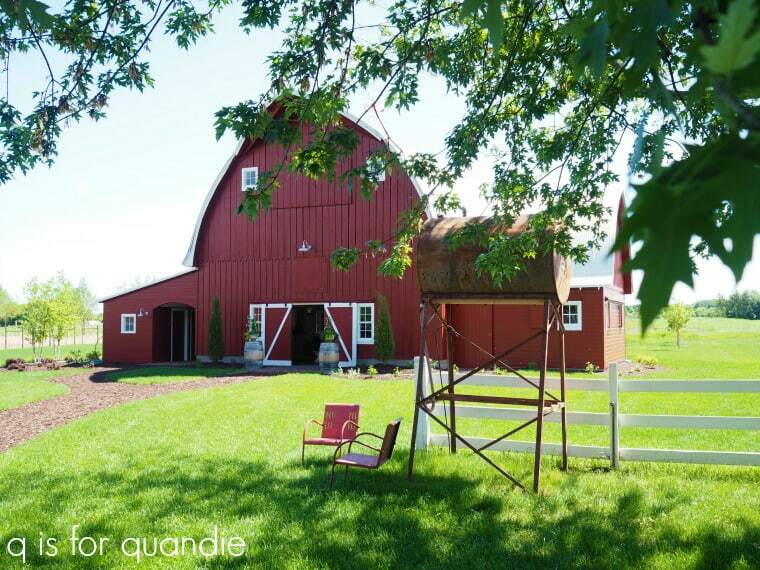 Redeemed Farmstead is the perfect space for your family and friends to gather and celebrate. 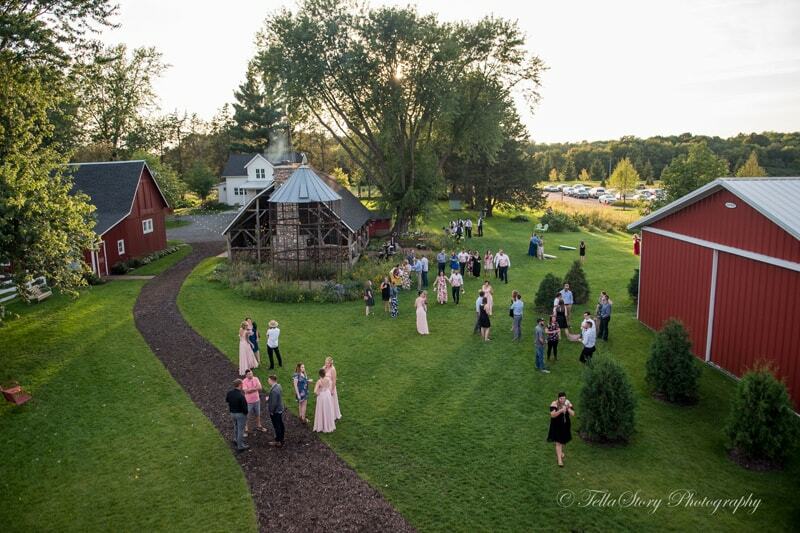 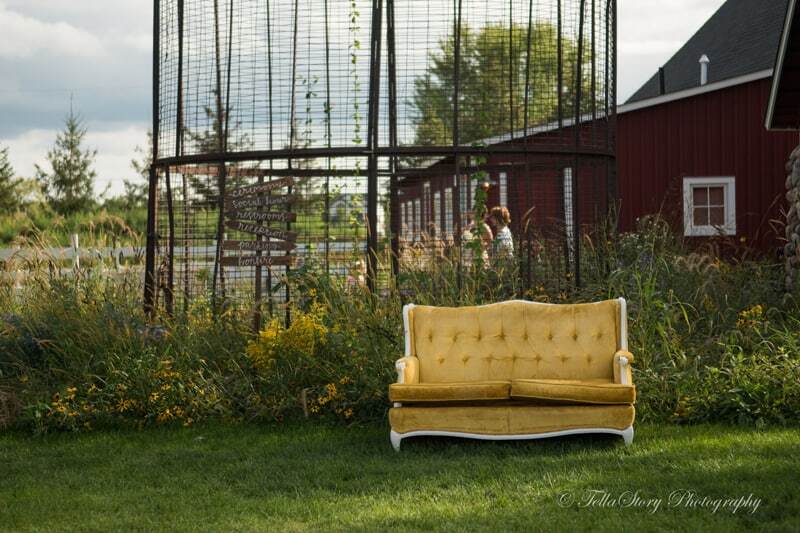 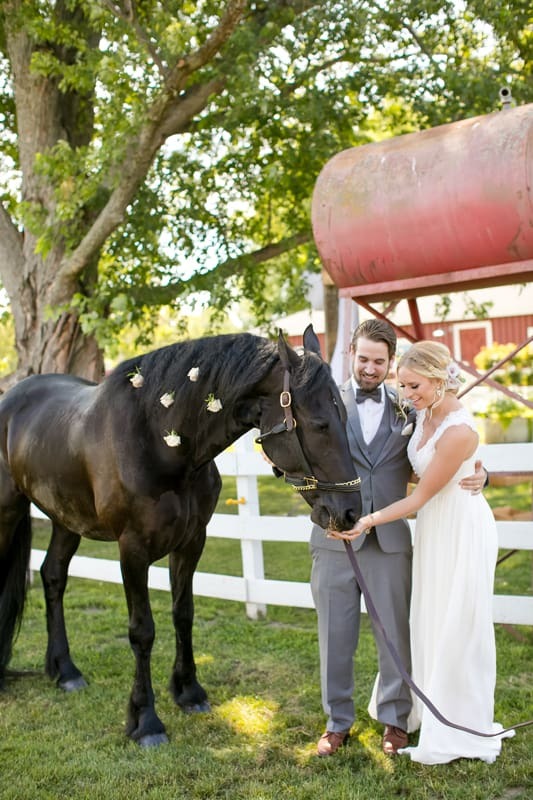 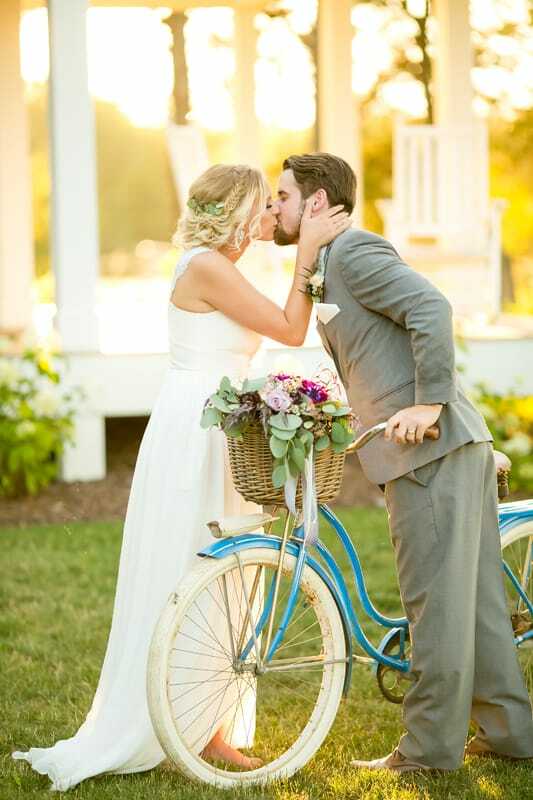 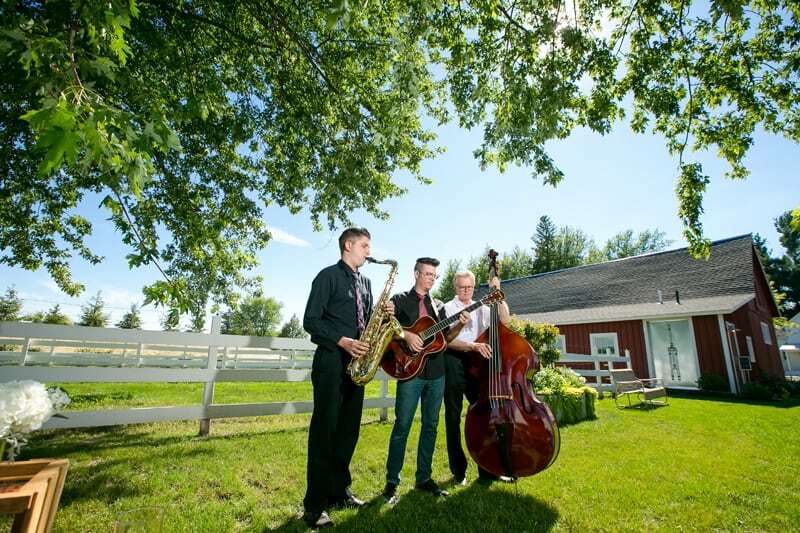 We look forward to sharing our farmstead with you and your guests for those special moments that matter most.